15 July 1999 - Bydgosczcz, Poland - The most promising talents in world youth athletics will be competing tomorrow in the 1st edition of the IAAF World Youth Championships, at the Zawisza Stadium of Bydgoszcz, 250 kilometres north-west of Warsaw. As many as 597 boys and 506 girls from 137 countries are expected to participate during the three-day programme. That means a total of 1103 participants which compares favourably with the 1184 athletes who competed at the last World Junior Championships in Annecy. This is the first major IAAF event to be held in Poland since the 1987 World Cross Country Championships in Warsaw. But the city of Bydgoszcz has a history of discovering young talents because, in 1979, it hosted the European Junior Championships. On that occasion the list of winners included such great athletes as Steve Cram and Fatima Whitbread (GBR) Dietmar Mogenburg (FRG), Jürgen Schult (GDR) and Josef Pribilinec (TCH). 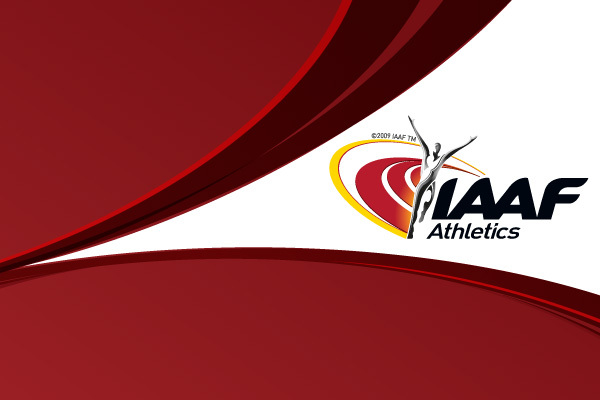 In recent years the IAAF has introduced new initiatives, such as "World Athletics Day," to attract young people. The same spirit was behind the IAAFs decision to give youngsters, aged 15-18, a chance to compete in their own World Championships. Most importantly, the boys and girls responded with great enthusiasm. "I cannot wait to get on the track and do the best I can to improve my performances. I am really happy and excited to be here," said Bryan Sears, a 17 year-old sprinter from Georgia, USA. "It will be a terrific experience for all the youngsters of our age who are present here," echoed his countrywoman Monique Anderson from California. Polish hammer thrower Kamila Skolimoswska - a former world junior record holder - is one of the most outstanding athletes competing here: "I would like to win, but even if I dont make it, this experience will be very useful for the years to come. It is very important from a psychological point of view to get used to high level competition," she said. In spite of the young age of participants, the overall technical level is expected to be extremely high. There are 39 events in the competition programme with six finals tomorrow: boys and girls shot put and 100 metres, 110 metres hurdles and boys 3000 metres.